It has never been easy for me to talk about any clothing brand as I have always faced problems with the fitting. It is not just about color, texture and design as there are many showrooms or shops which always have mannequins wearing nice clothes to fascinate people, but most of the time we step outside from the showroom with a sad face when we don’t get a perfectly sized clothes for us. Since I find Van Huesen MYFIT, I can have exclusive and trendy design shirts in perfect size, and this is exactly what makes me share my experience with others. Gone are the days when you used to make a choice between perfect fit and stylish clothing. Van Huesen, one of the leading apparel brands in the world, comes up with its all new MYFIT range that enables you to get a shirt perfectly designed as per your size and convenience. Finally, you will be able to get a stylish shirt that completely fits you and is tailor made as per your preferences and body type. MYFIT is a revolutionary way that gives men a reason to celebrate the freedom to choose from 6 different fits, 13 varying sizes and around 10000 possible combinations. Van Huesen’s MYFIT range makes sure that you don’t have to negotiate with your style statement and perfect fitting. 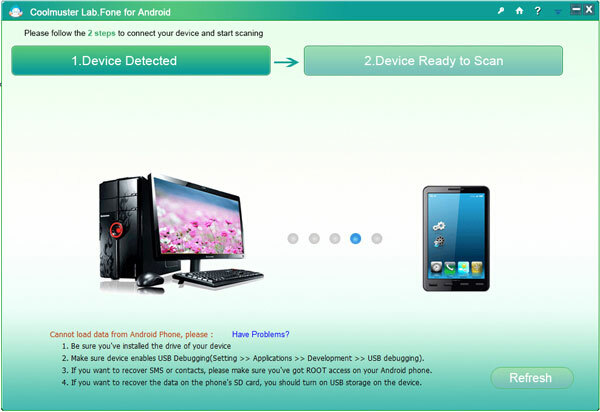 Now, Van Huesen comes with all new idea known as MYFIT to help consumers, so they don’t have to compromise with size. The MYFIT range from Van Huesen is a perfect solution for your size related issues and offers apparels as per the size and comfort of the customers. You don’t have to go to any store to give your size as it is possible to give online on vanheusenindia.com/my–fit or http://www.trendin.com. Consumers need to go through 8 tabs, which start from choosing body type and end at add product to my bag. Body Type allows consumers to choose any one of six options including Custom, Slim, Tall, Athletic, Plus and Healthy, then it comes to choose your size where we can select from 38 to 48. The third tab is all about fabrics where you can see around 100 different fabrics with price. Choosing fabric is the best thing that allows us to get an idea of different fabric along with its price that we certainly can’t do at any store, and store manager can show you only 10-20 fabrics after that he tries to persuade consumer to get any of them. There is another tab next to third where we have option to choose between full and half sleeves. How can we miss sleeve length and collar design, we have three options in sleeve length that includes +1, Standard and -1. You might not know about Half Cut Away and Mandarin collar, but you will get to know when you see the pictures while placing an order on the website. Chisel and Double are two types of cuff that also comes with the options when you go through all the tabs in MYFIT. The delivery process of the product takes around 7-9 working days, and the product has to be returned within 15 days for exchange if the product seems unsatisfactory to you. 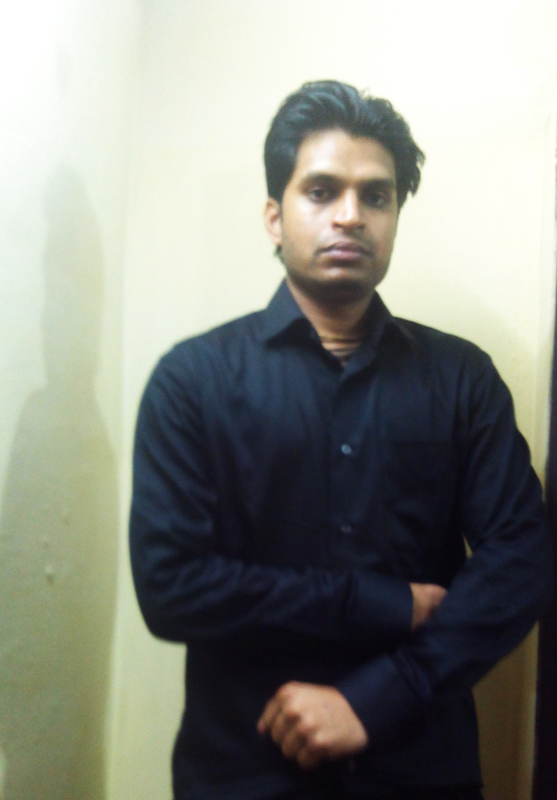 Here, I am sharing my personal experience with Van Heusen. 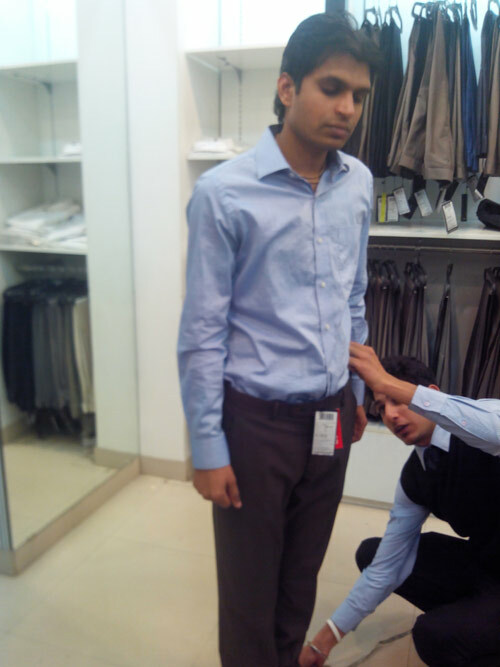 As I heard about MYFIT, went to the nearest store of Van Heusen (Mahagun Mall, Vaishali, Ghaziabad). I tried some formals to get the perfect size of my body. And, there I met with a salesman who helped me a lot in this process. So, I would recommend everyone to visit this store once. 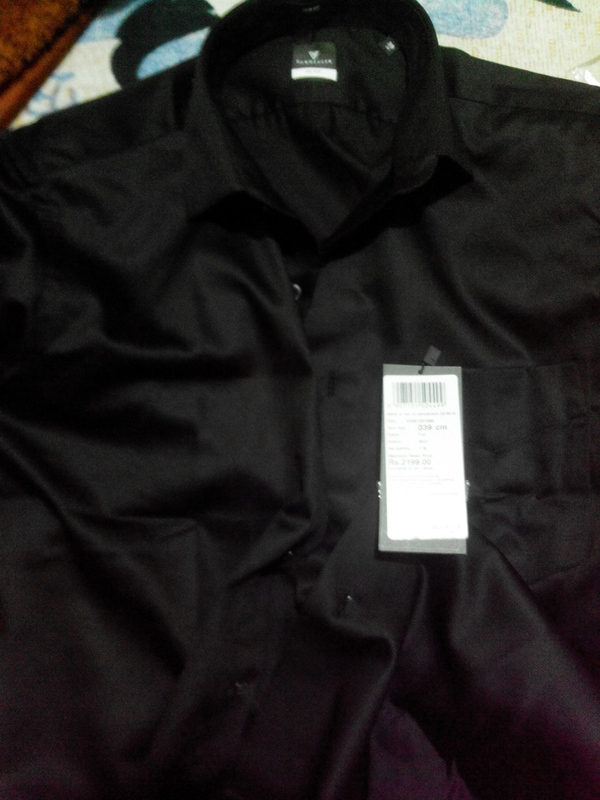 And, then I made the order for two shirts on http://www.trendin.com, which took 4-5 days to be delivered. The order was packed nicely with Van Heusen box. Right then, I tried one of the shirts and found it perfectly fitted, the quality was truly impressive and stunning. If you face any issues while ordering or want to know more about Van Heusen MyFit, then can contact us. We will try our best.